As FRC teams are gearing up for Destination: Deep Space, Dassault Systèmes SOLIDWORKS has an interstellar competition to help get them inspired! 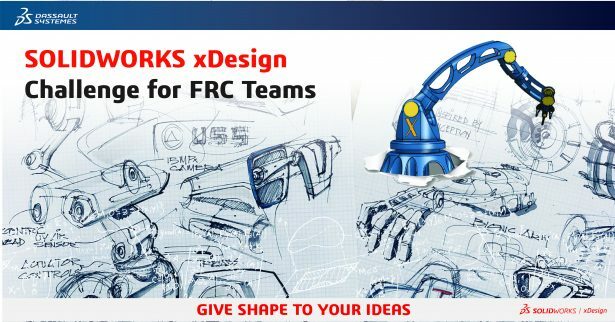 We are excited to announce the SOLIDWORKS xDesign Challenge for FRC Teams! FIRST Robotics teams within the United States have the chance to work on their creative design and collaboration skills and win a Mega Sponsorship Award of $10,000 from SOLIDWORKS. In addition to that, 50 teams will be awarded $1,000 worth of sponsorships towards the 2018-19 season of FRC. FRC Team Mentors can register here, starting today! Each participating FRC team comprised of 5 or more students works on a design based around a theme using SOLIDWORKS xDesign. The theme for the challenge will be revealed on November 12, 2018 which gives teams sufficient time to get hands-on with the software, from the time they register and the date of the theme reveal. SOLIDWORKS xDesign is a new cloud-based 3D CAD solution that can run in any browser and on any device, with no installs on the machine required. It is easy to use in a collaborative way and is already starting to push the limits of what can be achieved using the 3D tools of the future. Each team will work on ONE 3D design based on the theme we announce. Teams will have four weeks (starting November 12) to work on their designs. The final submission date is December 7, 2018. The results will be announced on December 21, 2018. Teams will be judged on creativity, elegance of design, and participation in the 3DEXPERIENCE Community and on their social media. The 3DEXPERIENCE Community is an online community where teams can showcase their story, share their experiences, and interact with other teams, all in a fun, cool way! When posting to the community, be sure to tag anything you post with your team number and the hashtag #ContestEntry to be considered valid. For example, a title of a post could be written as, “File Import/Export Questions [Team ###] #ContestEntry” with your own team’s FIRST Team number. We encourage teams to share their first designs and post to social media using the tag #xDesignChallenge, but it won’t affect scoring. It’s just fun to share! Plan well and early! 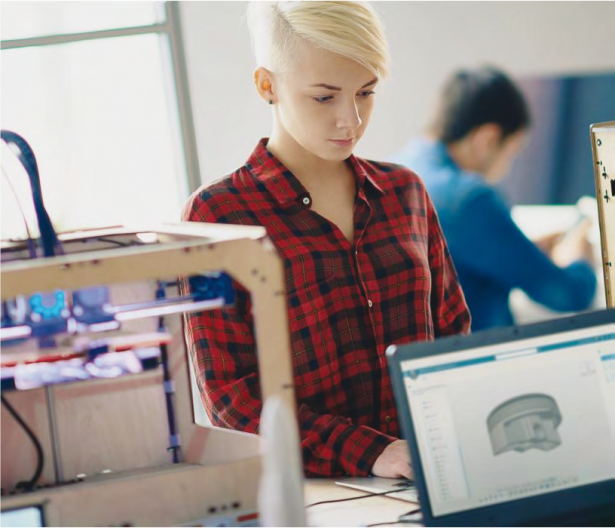 Three team members can work on the actual 3D CAD design while two can work on documenting your team’s journey and fun explorations using the 3DEXPERIENCE community, or whatever set up works best for your team. Documenting the design process is super important for any engineer or designer, and the 3DEXPERIENCE community is a great place for teams to work on their documentation skills with a platform utilized by professionals. It’s also a great place to connect with other teams involved in the challenge! 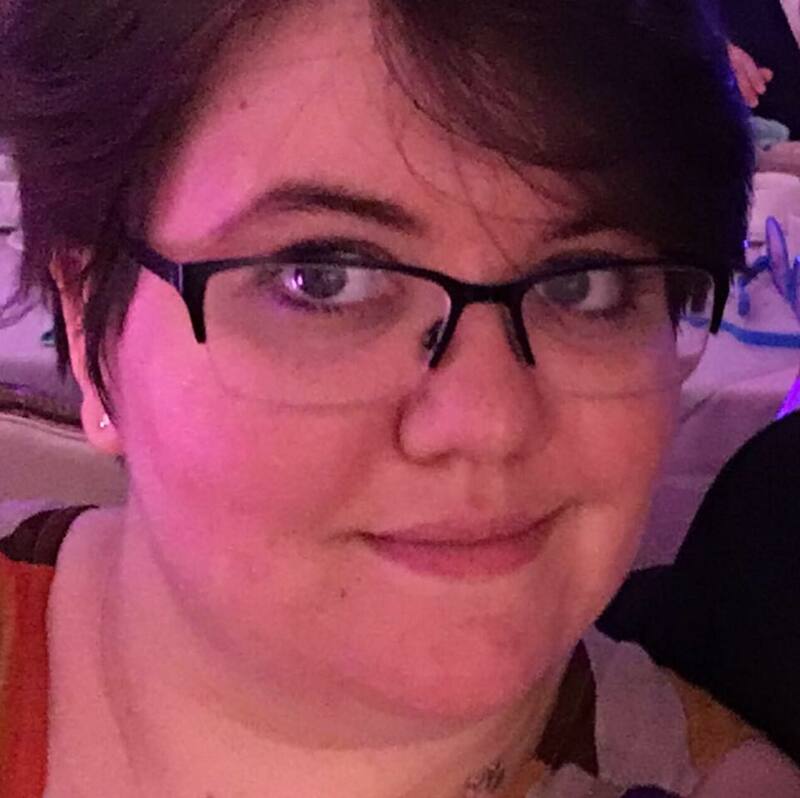 You can make posts, share tips on community outreach, or just say hi and meet some new friends from around the country. Give it your flavor, your signature. This challenge is all about you and what you can do with this amazing software tool. How to get access to SOLIDWORKS xDesign? Only FRC team mentors are allowed to sign up and register their teams here. Once a mentor registers their team, we will send a Challenge Toolkit to him or her. The Toolkit will contain the Challenge Flyer, Official Rules of the Challenge, and a Consent Form that must be filled in and signed by each team member’s parent or guardian, if the student is between 14 and 18 years old. This competition is not open to students under age 14. Mentors, scan this QR code to be taken to registration. Then it’s time for xDesigning with your creativity! We will send SOLIDWORKS xDesign invites to student team members on a rolling basis, when we get their signed Consent forms. There is a column where a parent or guardian can write the name and email of her or his child who is willing to participate in the Challenge. Teams will not be eligible for sponsorship award(s) unless they have 5 or more members whose Consent Forms have been signed and received by SOLIDWORKS. To expedite this process and make sure their team is considered for the award, it is highly recommended that mentors make sure these filled forms are scanned or photographed by parents or guardians and sent to abi9@3ds.com as soon as possible. The period between registration and Theme Reveal (November 12, 2018) should be utilized by your team to get hands-on with the tool. So the sooner they apply, the better equipped they will be for the final challenge. We will totally help them throughout this journey. The SOLIDWORKS xDesign licenses we give you will be valid for 1 year, starting the date you accept the invite! It’s a big project using new technology, but don’t worry—we’re not going to leave teams in a lurch. Our team will send out tailor-made ‘how-to’ video tutorials that will cover various aspects of the software and help teams transition from getting started with SOLIDWORKS xDesign and the 3DEXPERIENCE platform to using both to their fullest capabilities. Teams can also post questions, ideas, and more to the community and work collaboratively to make their designs shine. In addition to that we plan to organize Live Webinar(s) on-demand to accelerate the pace of learning and creativity. One of the Live Webinars is scheduled for November 9, 2018. We’re announcing the theme on November 12, 2018, so teams will have time to register, learn how to use SOLIDWORKS xDesign, and get prepared for the challenge before that date. E-mail abi9@3ds.com and we’ll be more than happy to help you out. We can’t wait to see all of the incredible designs FRC teams can dream up. Mentors, get your kids pumped and primed for excellence! Teams, tell your mentors to sign you up here or scan the QR Code in this post to register the team. And remember to shoot for the moon!